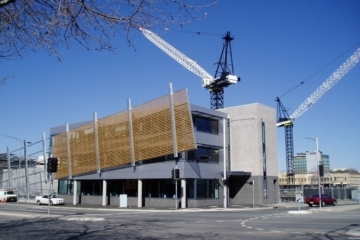 The GJ Yeend building project follows on from the very successful Crawford School project which Construction Control completed in 2009. 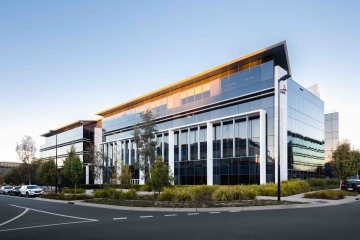 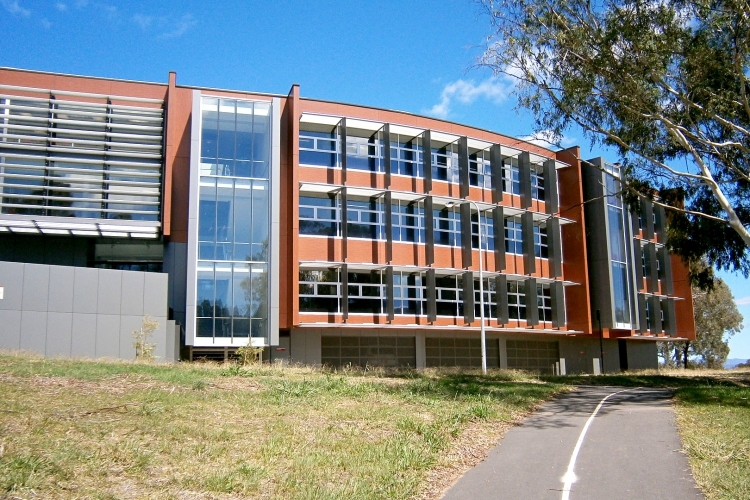 The GJ Yeend building for The Australian National University (ANU) is a newly constructed building on the north eastern side of the Crawford School. 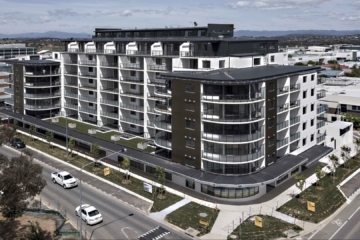 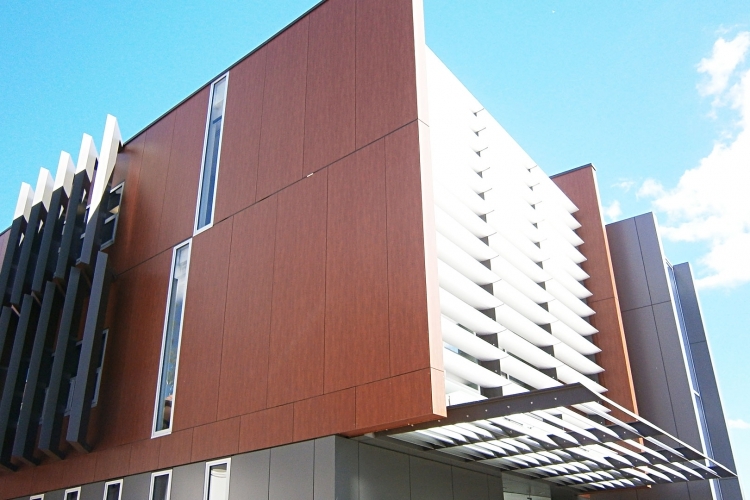 The project was developed with the ANU and Tanner Architects through an operational construction plan, where the adjoining Crawford School needed to remain in full operation during the construction phase, which involved demolition and removal of the existing eastern façade, roof and linking on each floor between the old and new building, which required out of hours work to enable completion by semester four 2012. 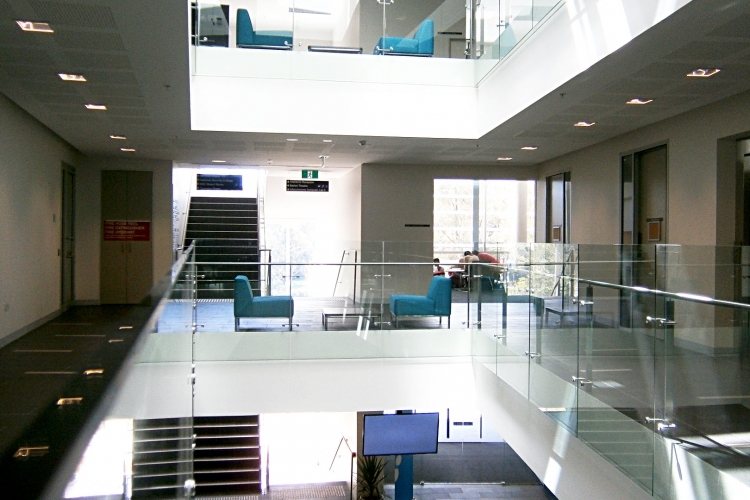 The new four level building consists of a lower basement car park with storage and lift lobby. 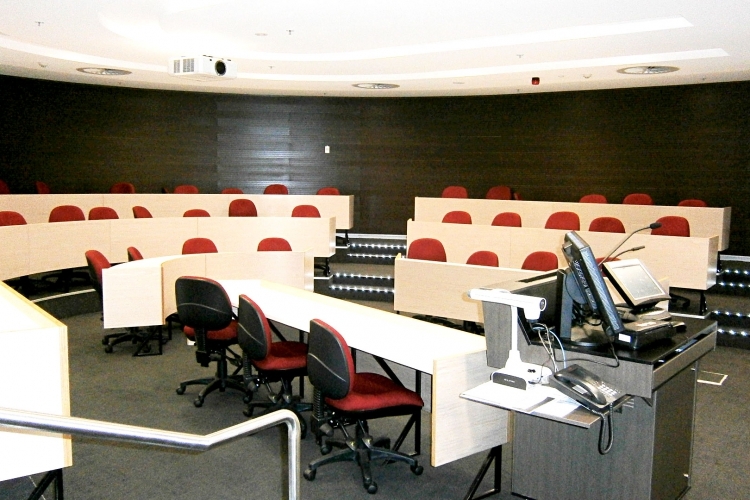 There are three large lecture theatre teaching spaces for the occupants of the new building provided over each floor, with additional seminar rooms, computer labs, staff common rooms, amenities and offices. 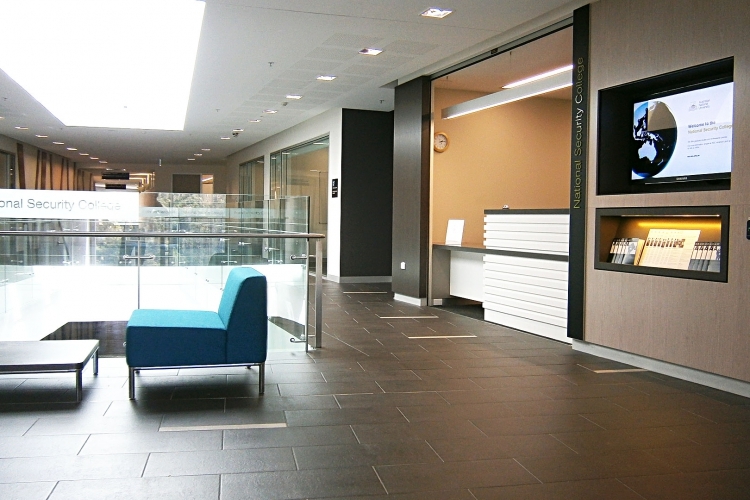 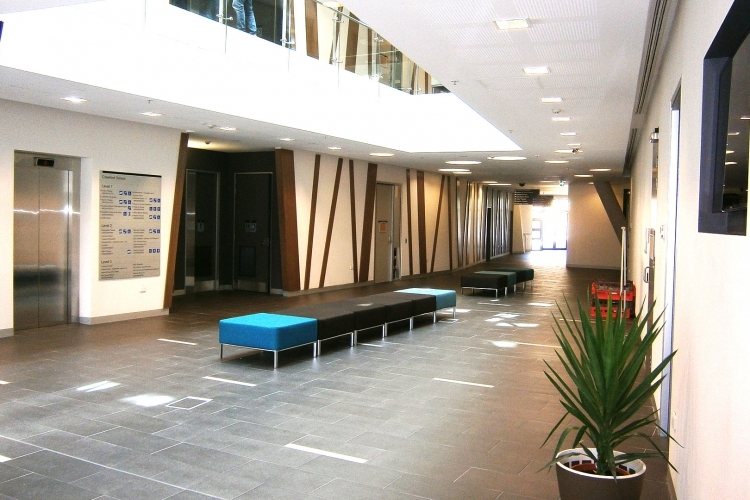 The building is connected to the Crawford School via a wide open link corridor which also acts as a breakout space adjacent to teaching spaces, which makes the connection of the extension to the old building appear seamless.